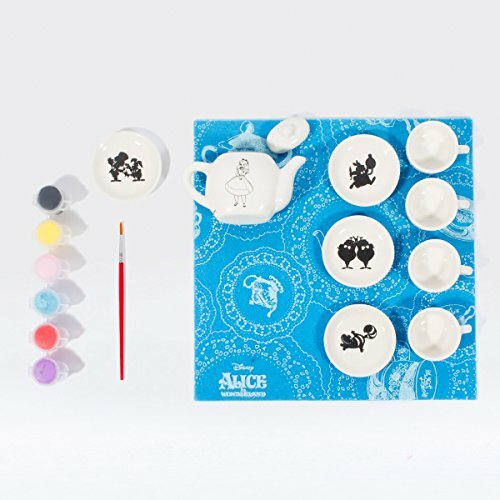 This kit includes a 10 piece mini ceramic tea set, ceramic paints, a natural bristle paintbrush, a felt placemat with Alice print, and instructions. 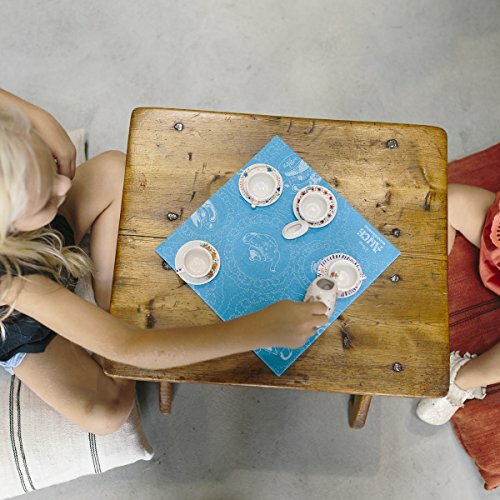 It’s tea time! 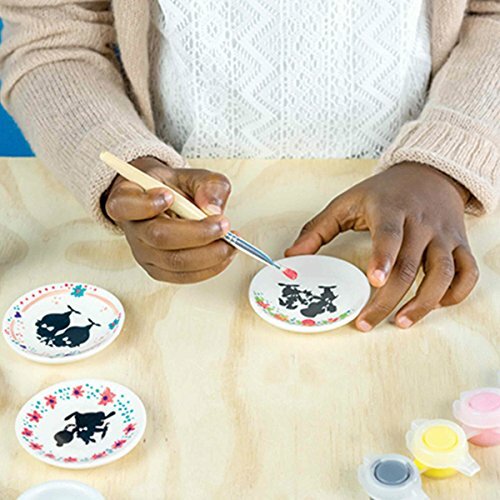 This easy to create DIY kit comes with cups, saucers, paint, and more to design your own tabletop tea set. 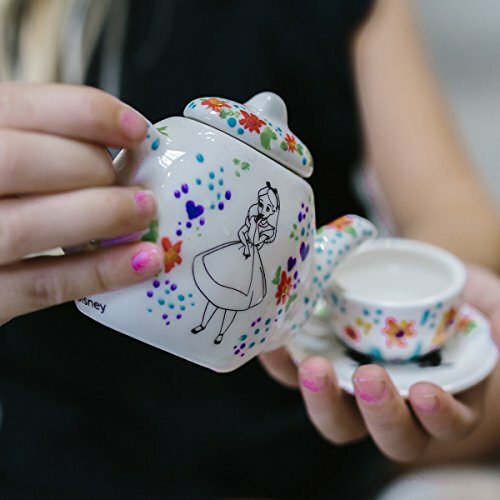 Treat your friends to a magical tea party with your hand-painted set. When you’re the designer, all ways are YOUR ways! 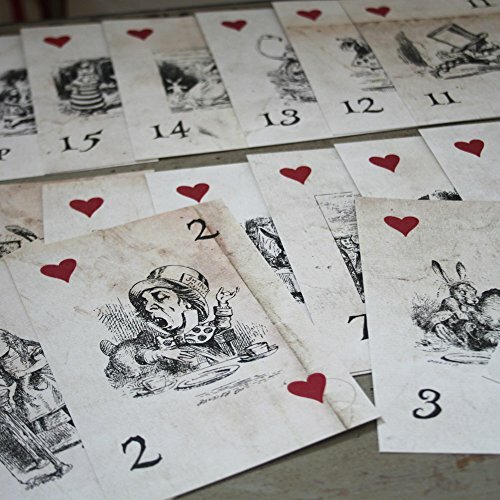 Inspired by Disney’s Allice in Wonderland. 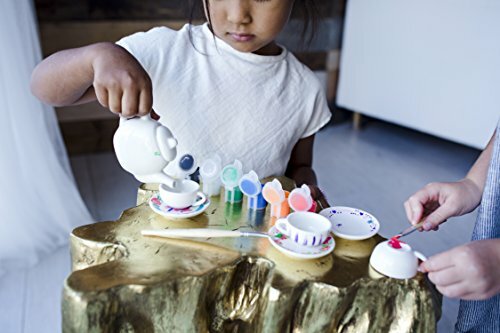 Kids can design and paint their own miniature tea set with this easy to make DIY activity kit. 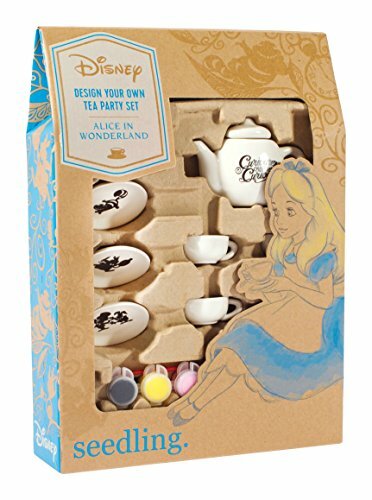 This all-in-one kit includes: 10 piece mini ceramic tea set, ceramic paints, natural bristle paintbrush, Alice in Wonderland printed felt placemat, and instructions. 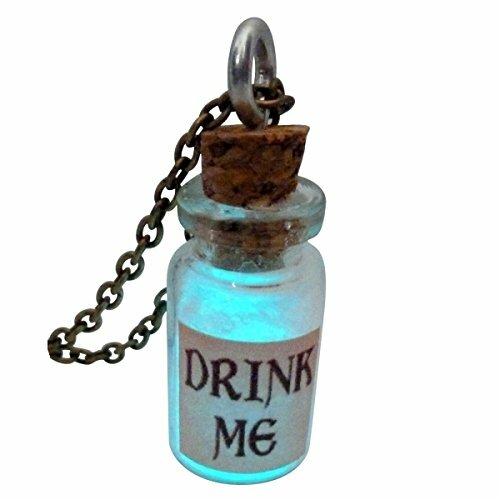 Bring your favorite adventures to life, your way! 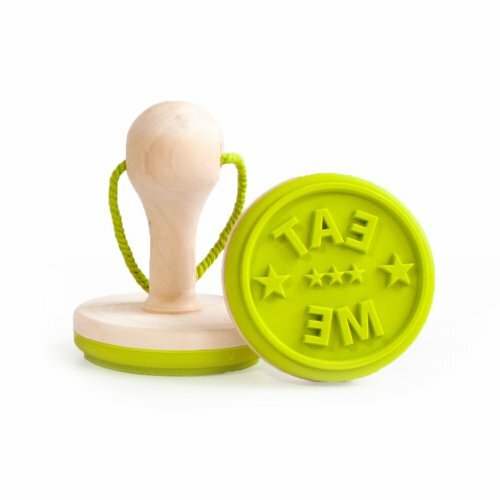 The Design Your Own Disney Kits by Seedling offer a fresh, exciting way to dream and design the stories you know and love. 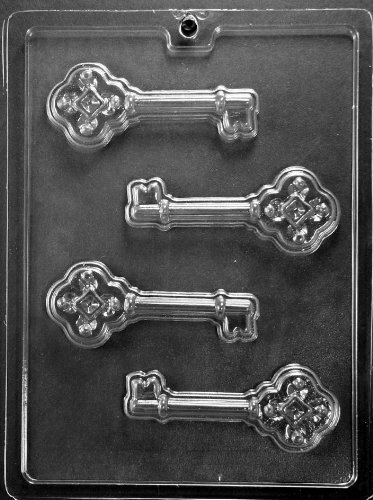 Craft Tips: This kit requires that the tea set be baked after painting to allow the ceramic paint to glaze. 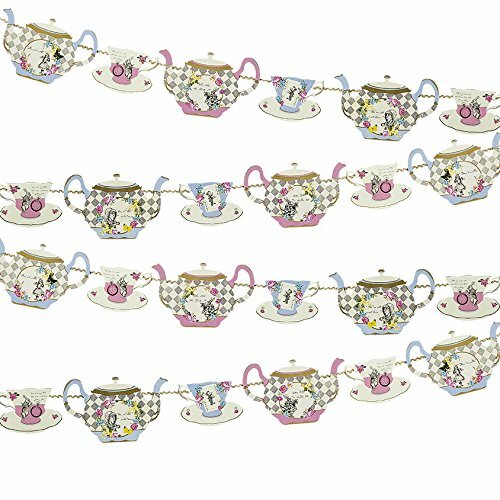 The tea set is for imaginative play only and is not suitable for use with food or drink.